Take one jet, add three pilots. We get exclusive views from the flight deck on what makes the Citation XLS the world's favourite private jet. With details of the new Bond film 'Spectre' unveiled this week, get excited with our favourite private jet Bond moments. 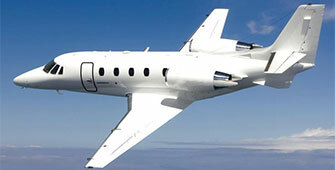 Avoid airport (and bad weather) delays by chartering a private jet for family Christmas flights & New Year celebrations. Can it ever be too cold to fly? When Siberian airline passengers pushed a frozen airplane onto the runway, people wondered, can it ever be too cold to fly? Talk to us! For a new flight quote, to discuss any aviation matter, or to give us feedback on our email newsletter reply to this email or call us on +44 (0) 20 7100 6960 (24 hours).